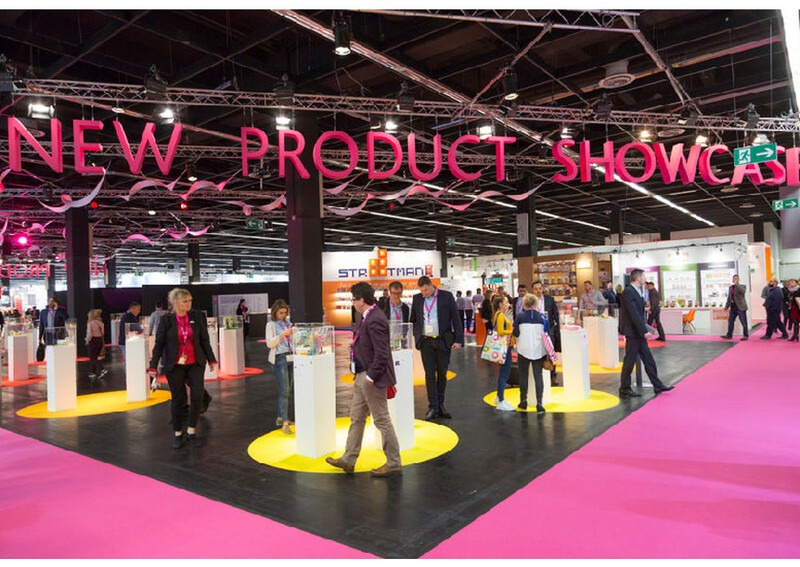 Spotlights turned on ISM, the leading global trade fair for sweets and snacks – with around 1,700 exhibitors from 73 countries and more then 40.000 expected visitors – that will be on show in Cologne from 27 to 30 January. An international context that more than 160 Italian manufacturers decided to choose again with their participation organized as a collective by Koelnmesse Italia for eight years now. A number of companies including also two big comebacks: Balocco and Sperlari, actually among the major players on the Italian confectionery sector. Strategically positioned in a central area (Hall 4.2, 5.2 and 11.2), this collective will gather both market leaders as well as medium-sized and smaller companies to fully represent the Made in Italy panorama. The New Snacks section in Hall 5.2, introduced five years ago, has been renewed. 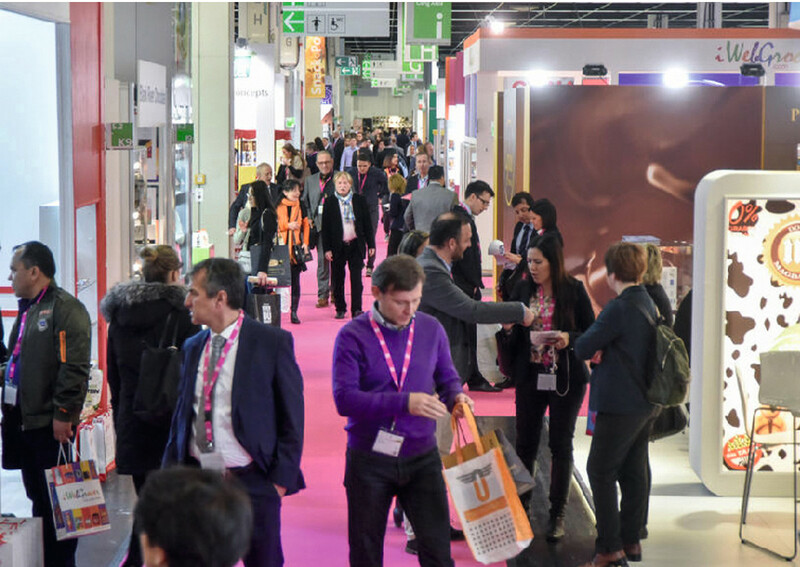 Alongside the traditional product groups, such as sweets and snack items, the focus is on the themes snacking, to-go items, breakfast as well as gourmet products and coffee with Cologne Coffee Forum, dedicated to manufacturers and roasting companies. In this area 45 exhibitors from 17 countries will be presenting among others fruit, vegetable and breakfast snacks, jerky and meat snacks, sandwich spreads as well as protein and energy bars. The exhibition space has increased once again by a further 8,500 square metres, with Hall 3.1 in addition to the previous seven halls. Here live shows on the theme sweets will be held for the first time in the new Sweet Kitchen@ISM section, where visitors have the opportunity to experience the production process of different types of sweets in a more relaxed atmosphere. This ISM edition confirms the presence of the New Product Showcase in Hall 2.2, an area to showcase innovative products developed after ISM 2018, and the Newcomer Area, for the seventh time, where established companies that are exhibiting at ISM for the first time have the opportunity to present themselves to the international buyer’s market. Finally, the Start-up Area located in the Trend Section of Hall 5.2 gathers 17 new companies. The future for sweets and snacks has already come.